Typography has a big say on the outcome of a design. Be it a website or a poster, how those letters look plays a significant role on the overall result. With that said, it is important to know what design you’re going for and even more importantly to pick the right font styles to match it. Since the trends are forever changing, it is imperative to make sure that your design arsenal has the best resources that can take on the current demands. We can help you refresh your font collection with these font styles that we have gathered just for you. This post comprises of some of the best feminine font styles that can be used for websites, posters, and other design projects you may have. Sift through the collection and pick the ones that you need. 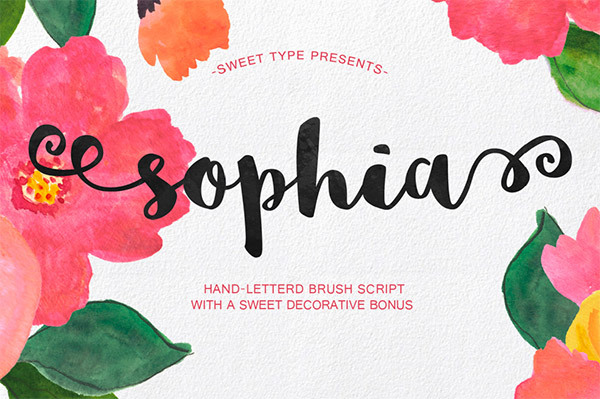 Sophia font has a sweet and classy design to it that is perfect for a feminine-theme blog or website. It comes in TTF, OTF, SVG, EOT, WOFF, and WOFF2 formats and can be used for personal and commercial projects. Sverige is a script font it comes with 2 versions – clean and decorated. It can be used only for personal designs. 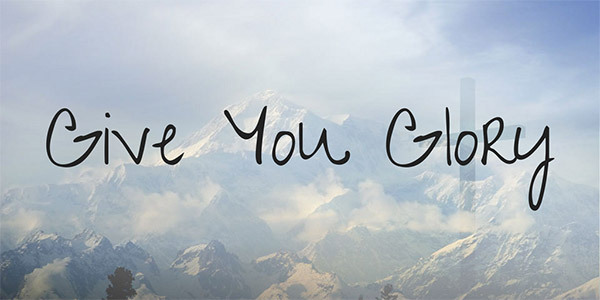 Here you have a handwritten font style that is available for personal design projects. 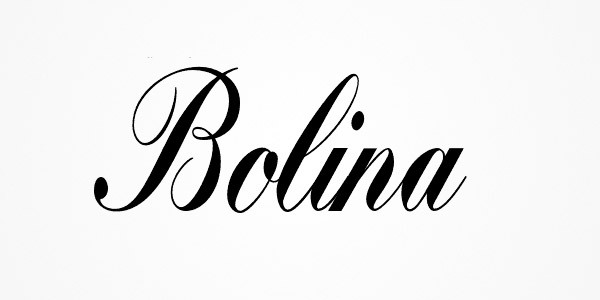 Bolina is a condensed font that is created with varying curves and weights. It has a classic look that is suitable for design projects. This font has irregular lines that make it look wiggly. Sail is a script font for headline, display and poster uses. Its windy uppercases are especially suited for display texts and web navigation. Gabriele has a clean and elegant design that will fit well to a classy website design. Here you have a simple curve font that will look good in blog-themed websites. St Marie is clean and sleek serif font with its thin line design. It can be used in both headlines and paragraphs. It is available for both personal and commercial use with attribution. 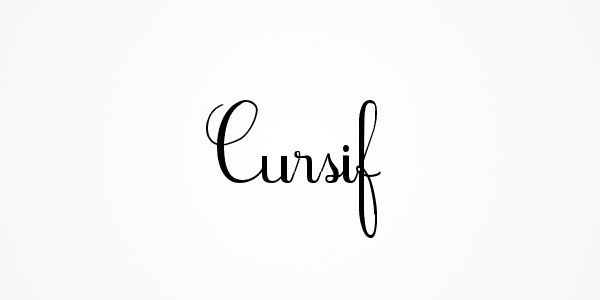 Cursif has curly designs and short lower case height that makes this font pretty and fun. 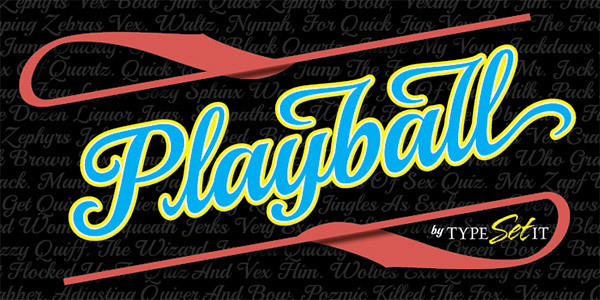 Playball is connecting script, perfect for festive occasions and sporty events. 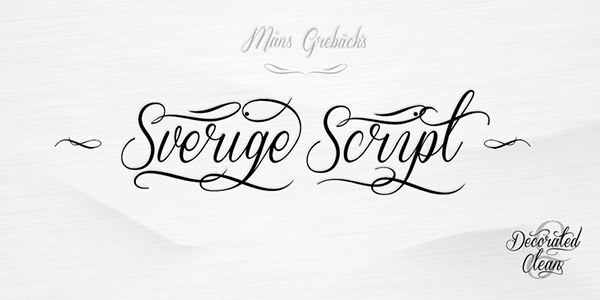 Here is another beautiful script font that just shows what elegance means. 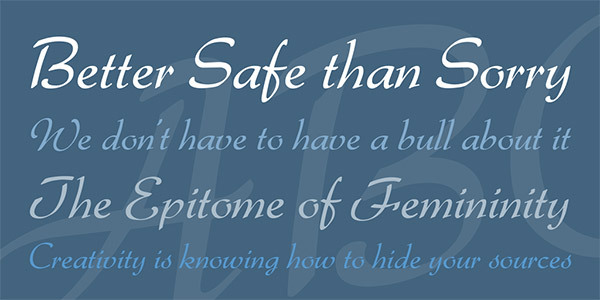 Vidaloka has a heavier weight that looks gorgeous for headlines. 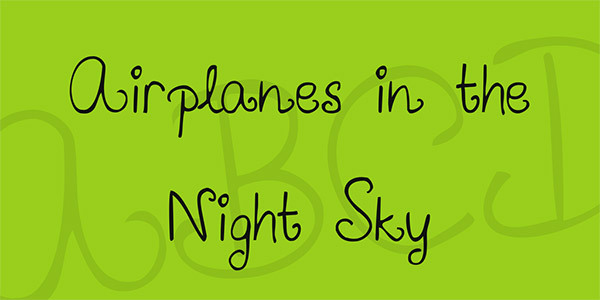 This mixed-case font is a quirky, fun font infused with the flow of real handwriting. 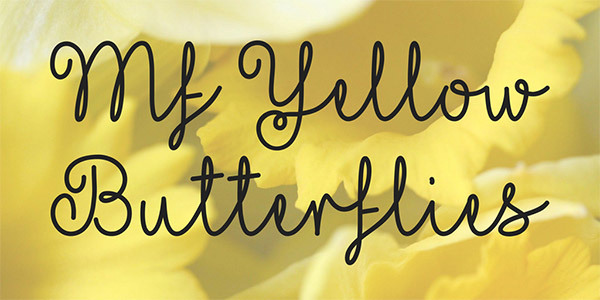 Euphoria is a playful calligraphy script font that also looks good as headlines for blog sites. 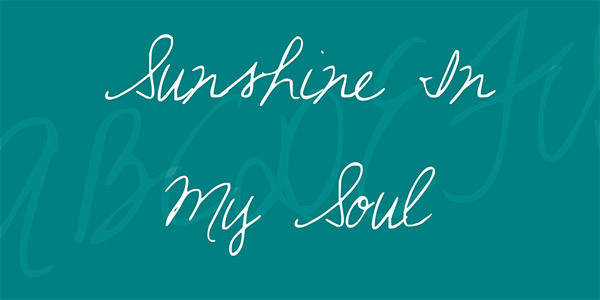 Balqis is a script font with calligraphic accent that showcases stylishness and class. 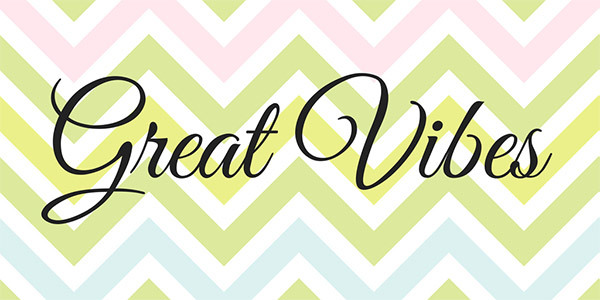 Great Vibes is a beautiful font style with calligraphic upper caps and elegant lower caps. 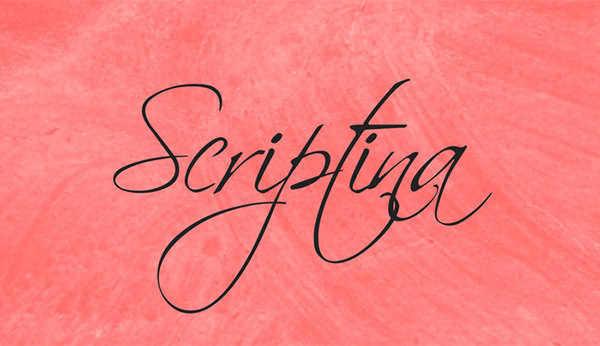 Scriptina displays magnificent calligraphic accents and is great for headlines if you’re aiming for elegance and luxury. Here we have an italic script font that displays vintage elegance and class. 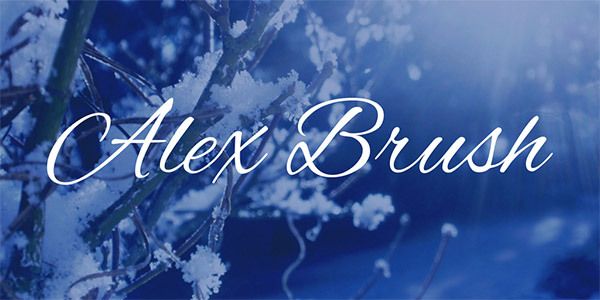 Alex Brush is a beautifully flowing brush script that has short ascenders and descenders, making it more legible for headlines. 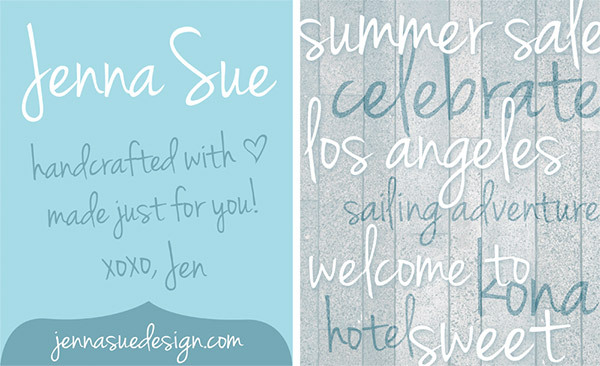 Jenna Sue is a casual handwritten font that is free for personal and commercial use. 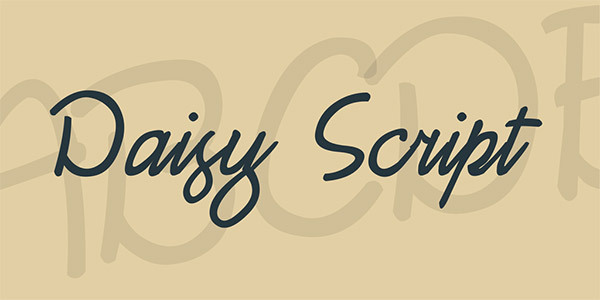 Here you have a casual script font and is perfect if you want a simple and down-to-earth ambiance to your website. 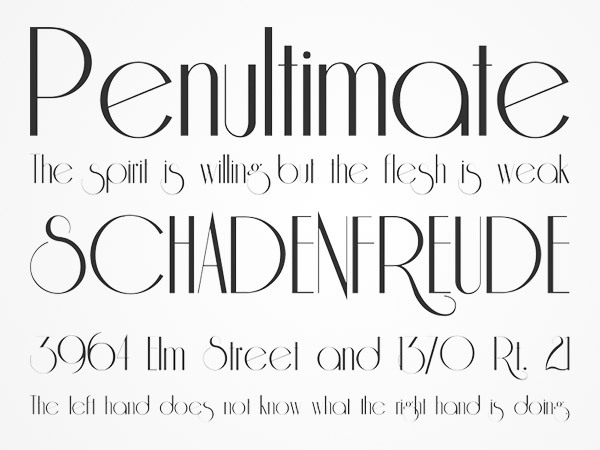 Riesling is a sans font with retro-theme design that comes in TTF format. 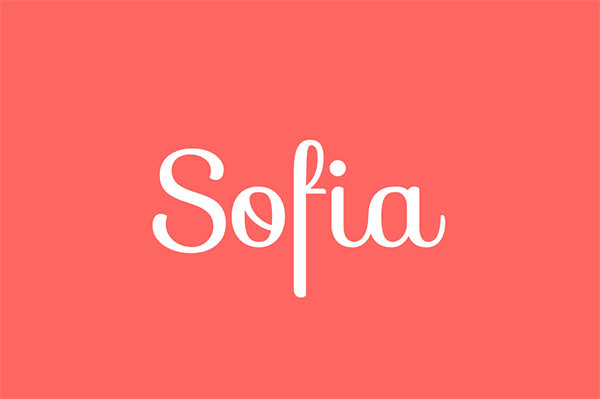 Sofia is another connecting script font with clean and feminine design. 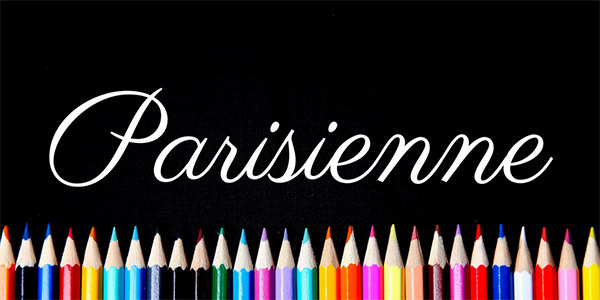 Parisienne is a casual connecting script that has a slight bounce and intentional irregularity to it.